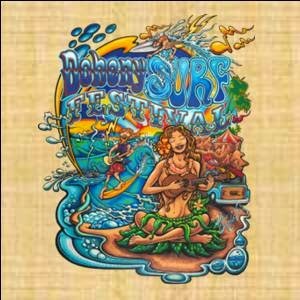 The Stardust Arts offers up zaney fun and craziness to a colorful day at the Doheny Surf Festival June 28 & 29, as a fundraising event for the State Parks. 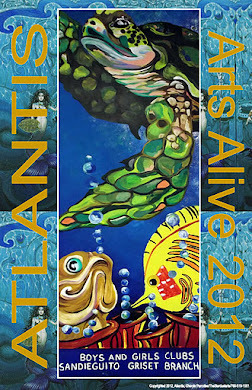 The two day event is an expanded version of the summer surf event that has been held for the last 6 years. Join us for a celebration of the Southern California surfing life style at our Doheny Surf Festival. This is a FREE event (other than parking admission to the park) and includes awesome bands, the Surfers Vendor Village, The Kona Brewing Party Place, waterman demonstrations on the beach and in the waves (tandem surfing, stand up paddleboarding, outriggers) , the Doheny Longboard Surfing Association’s 60′s Surf Contest, Gourmet Food Trucks and Surf Legends, vendors, youth activities with The Stardust Arts, and environmental education. Its FAMILY FUN for all ages. Nearly, 20,000 attendees are expected. Stop by and see us!